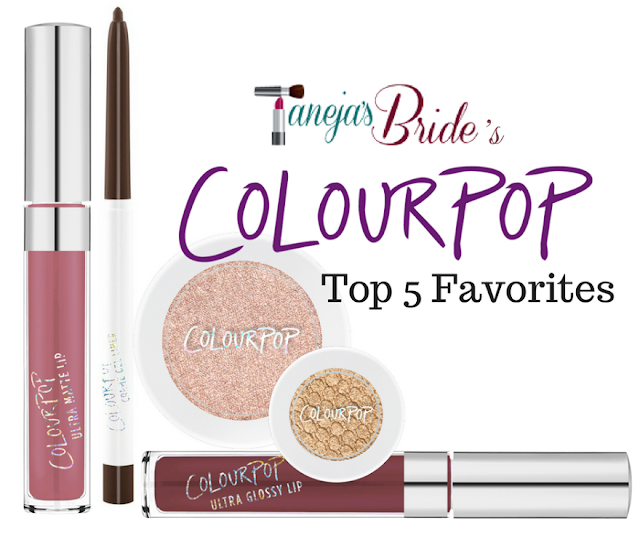 Pammy Blogs Beauty: The Beauty Spotlight Team: Taneja's Bride ColourPop Faves! The Beauty Spotlight Team: Taneja's Bride ColourPop Faves! We all know how much Shipra of Taneja's Bride loves ColourPop, but what are her Top 5 Favorites? So far I've only tried ColourPop eyeshadow, but I'll go have a look and see if there's anything in her top 5 that tickles my fancy.